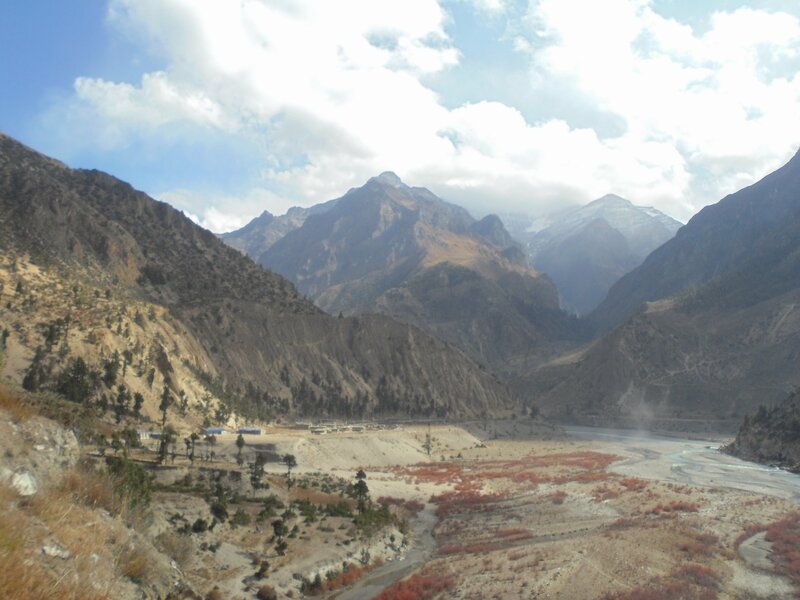 Dolpa, that lies in the lap of Himalayas has several interesting mountain peaks. Mt. Mukut is one of them. This peak lies to the East of the district headquarter Dunai. Some other people have done the summit from the eastern side but it is more interesting to summit from the Western side. 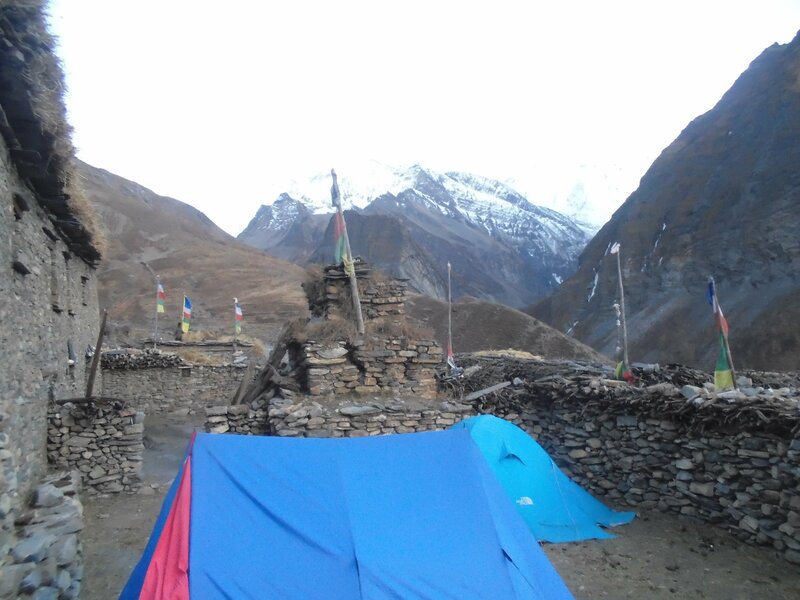 A short trek reaches you to the base camp of the mountain through some interesting villages like Kakkot and Mukot. The way up to Mukot is also full of cultural and natural excitements. 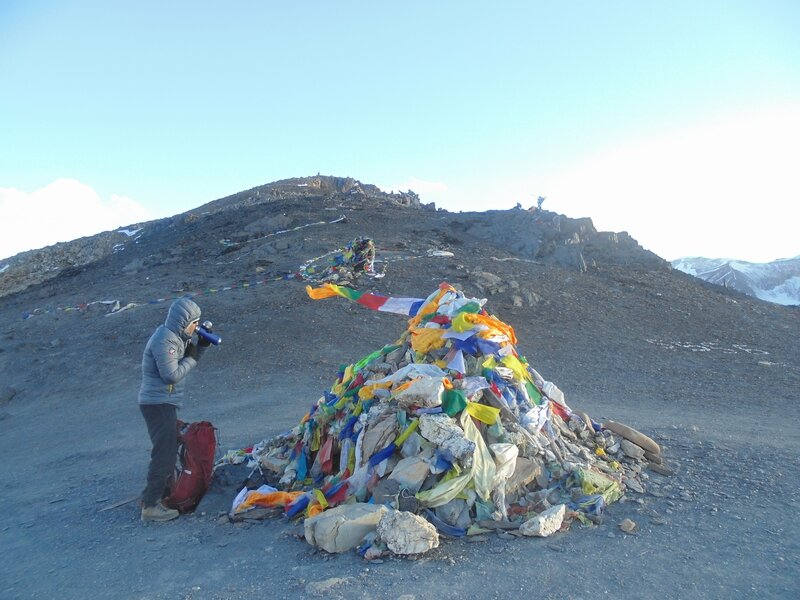 The general treks do not go through this trail so it offers you extra delightful experiences. 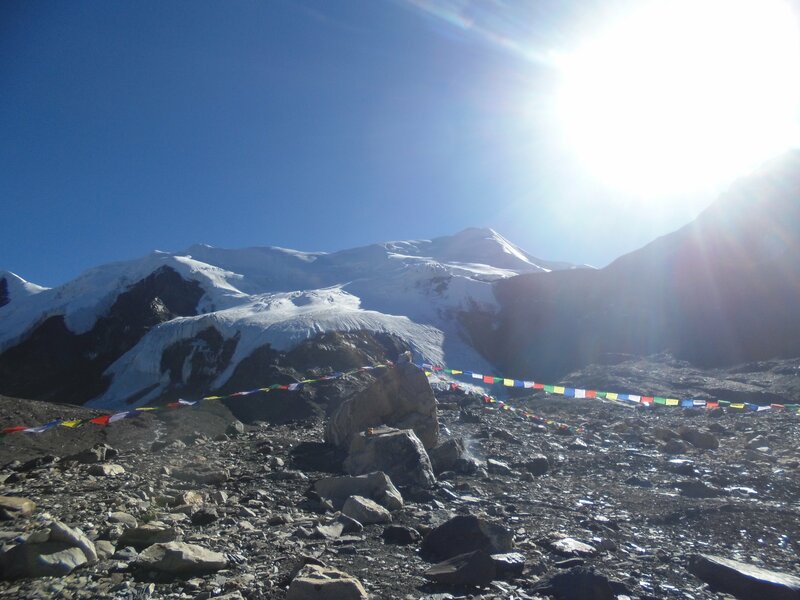 The short trek up to the base camp becomes interesting with the views of mountain ranges. Therefore, the expedition becomes interesting. We take 55 minutes flight from Kathmandu and stay one night in Nepalgunj to catch the early morning flight on the following day. Nepalgunj is the main trading center of Mid Western region. All the flights to Mid western region operates from here. 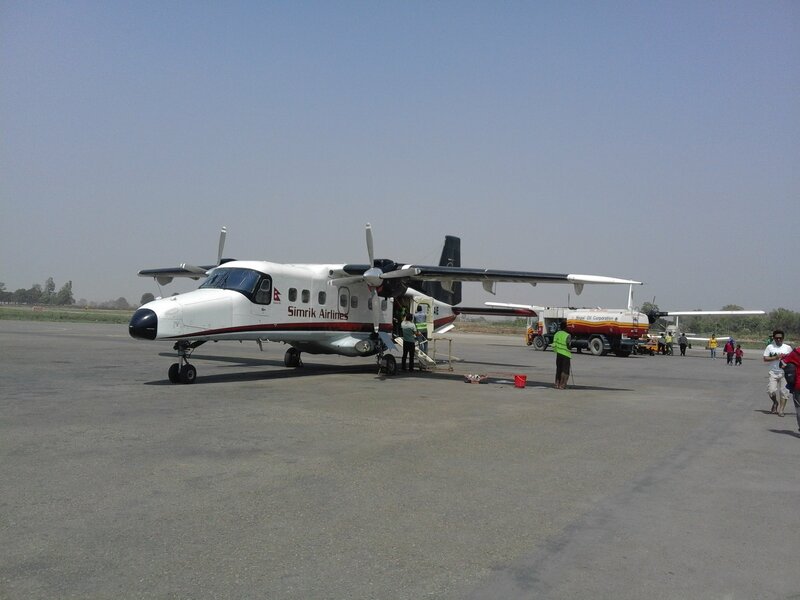 35 minutes flight takes you to Juphal from Nepalgunj. 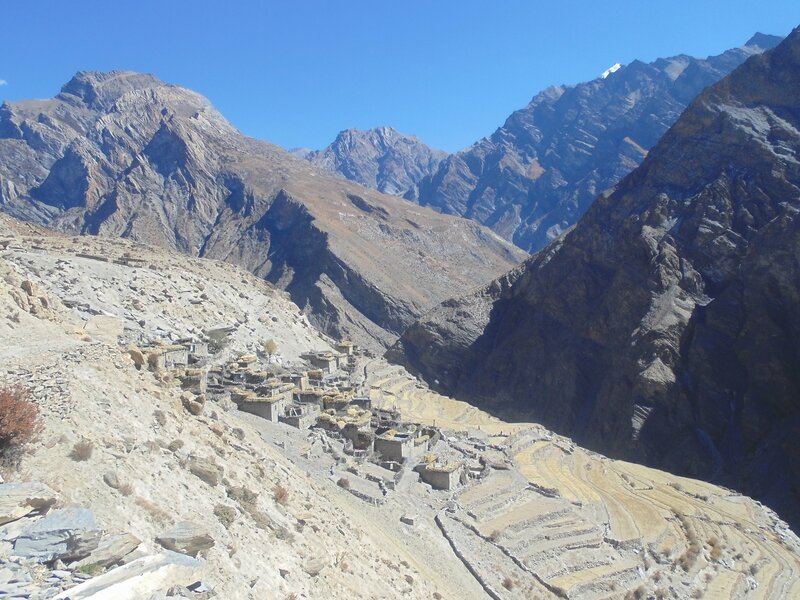 From Juphal trekking downhill, the trail goes through a village to the riverside of Bheri. 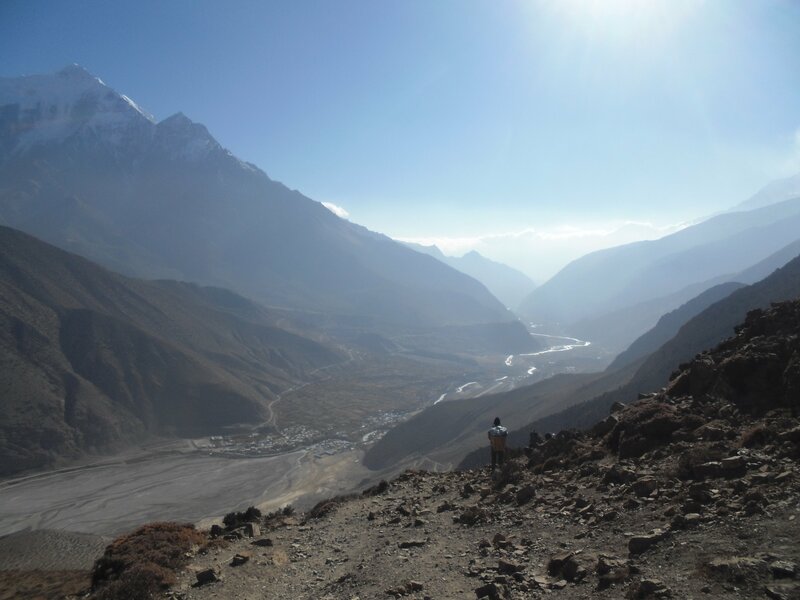 Then the trail goes straight to Dunai following Bheri river and passing some small villages on the way. 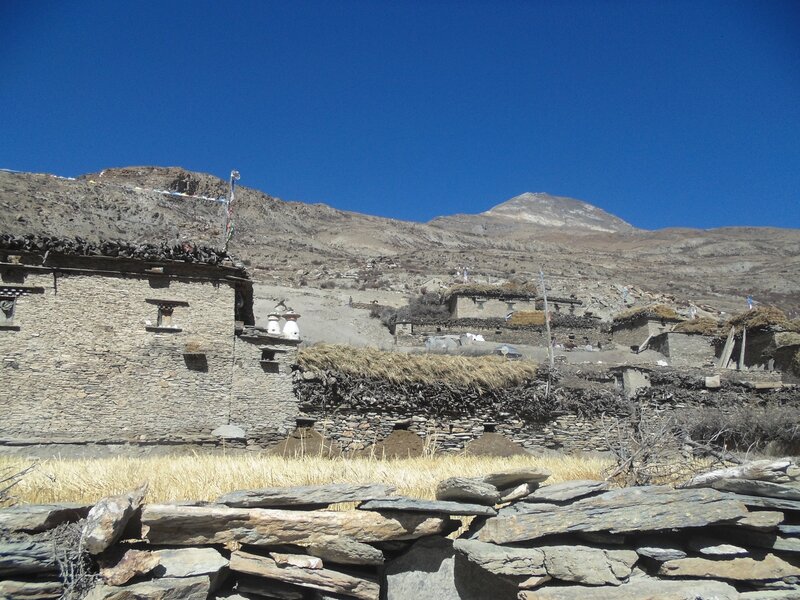 Dunai is the district headquarter of Dolpo. There are hospital, schools and government offices. It is a small town by the side of Bheri river. From Dunai the trail goes towards Tarakot through some villages. The trail runs by the side of Bheri river. After Dunai the trail goes through upper Dunai village. After walking few hours the trail goes slightly up and down. Tarakot is a typical village and the people speak dialect called Kaike, which is not spoken anywhere else. The trail goes slightly ascending and straight. Taking lunch at Lashicap the trail goes through jungle. In some places we can see waterfall and small streams. 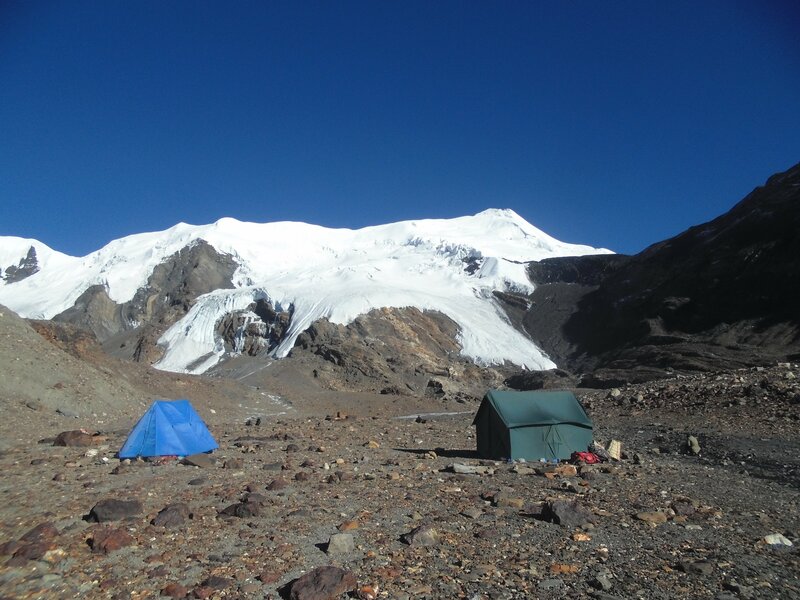 There are a few hotels at Mushikhola and we camp for the night at this place. The trail goes through jungle crossing a small and a big river. After crossing the main river the trail goes straight and uphill after a few hours. If the weather becomes good then we can view Putha range just before reaching Kakkot. From kakkot the trail goes by the side of river. 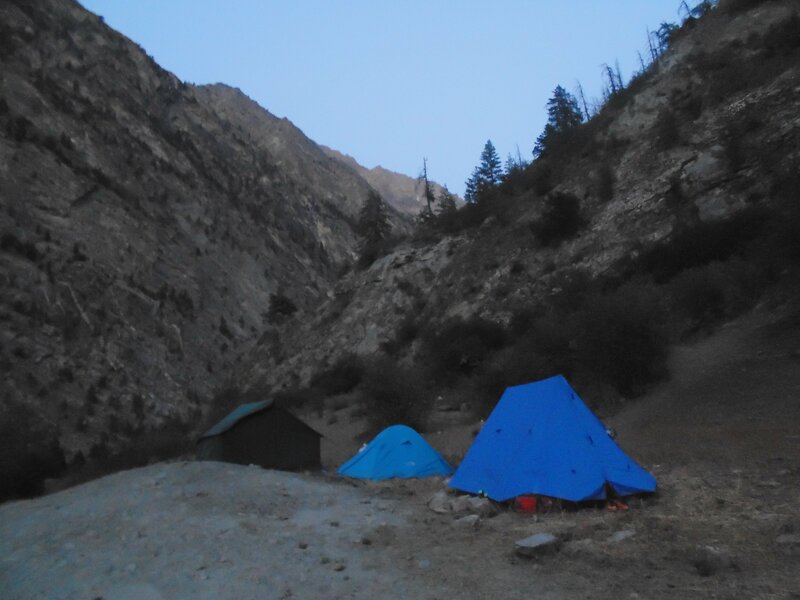 We can camp at river side or can go to the village a little uphill to see Mukut and Dhaulagiri range from the village. The trail goes downhill from the village and then straight towards Terang. Same mountain ranges can be seen as we had seen yesterday but Mukut himal cannot be seen. We make the camp at river side. After near about 15 minutes walk we cross the river and the trail goes straight for sometime and then uphill starts. We can see small bushes only on the way. 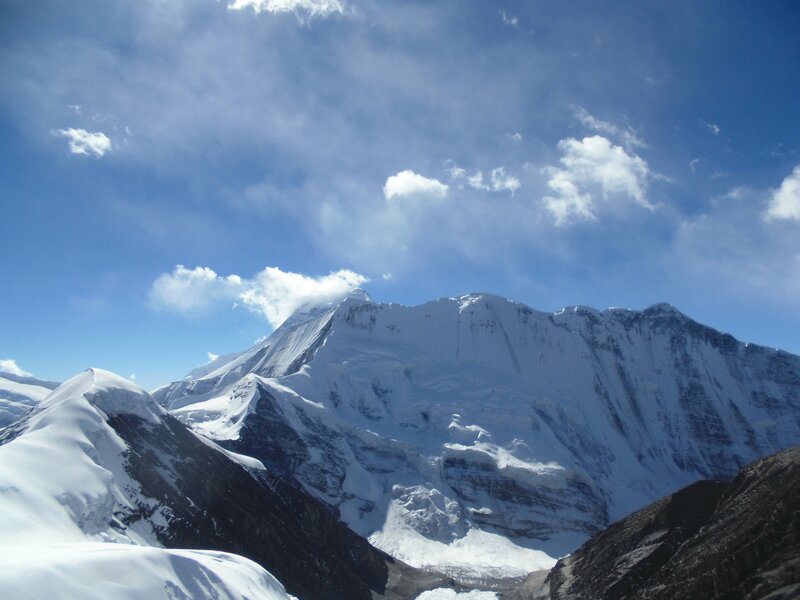 Before reaching Mukkot, we can view Sita Chuchura and Dhaulagiri range. We will take a rest day in Mukkot. The trail goes slightly uphill. Walking after 2 hours we cross the river. Then again there is another small river which we cross and head towards Yak Kharka the trail goes slightly ascending. Today the trail goes ascending in open land. After the walk of 2/3 hours we reach the base camp. From the trail again we see the same mountain range. We can see the face of Mukut Himal now. 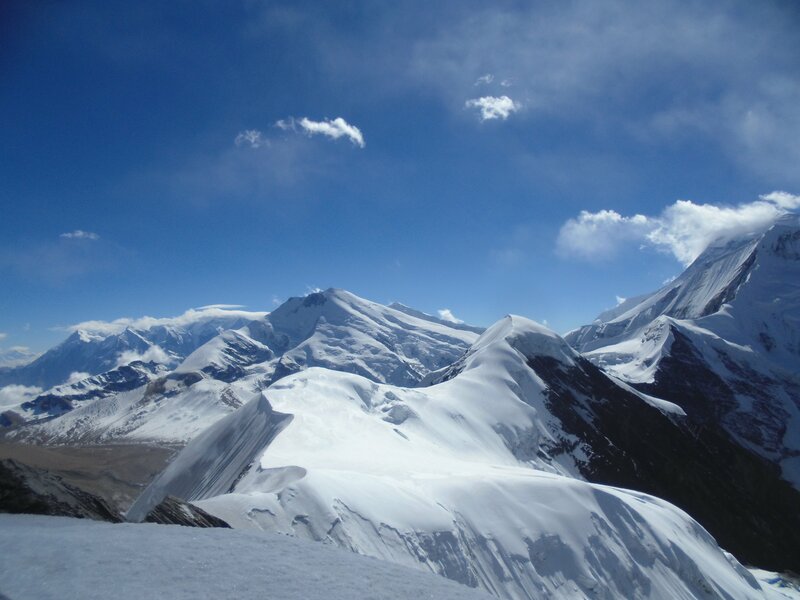 Pungde, Sita chuchura and Dhaulagiri range. Today we will take a rest and practice for the summit on following day. 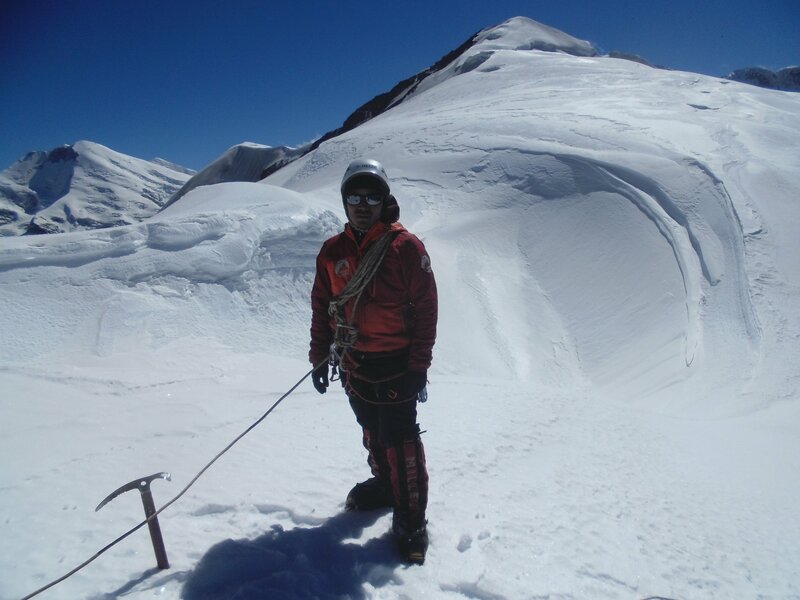 The climbing Sherpa will check the route for the summit and returns back to Base Camp. We start early morning by around 3 am for the summit. At first we go straight ascend and reach the col. From here we walk slightly ascending towards the summit. From the summit we can view beautiful views of mountain ranges. While in extreme adventurous holidays like peak climbing and expedition, couple of reserve days are necessary. The reserve day is specially to avoid the rush if weather or any adverse affects our adventurous trip. 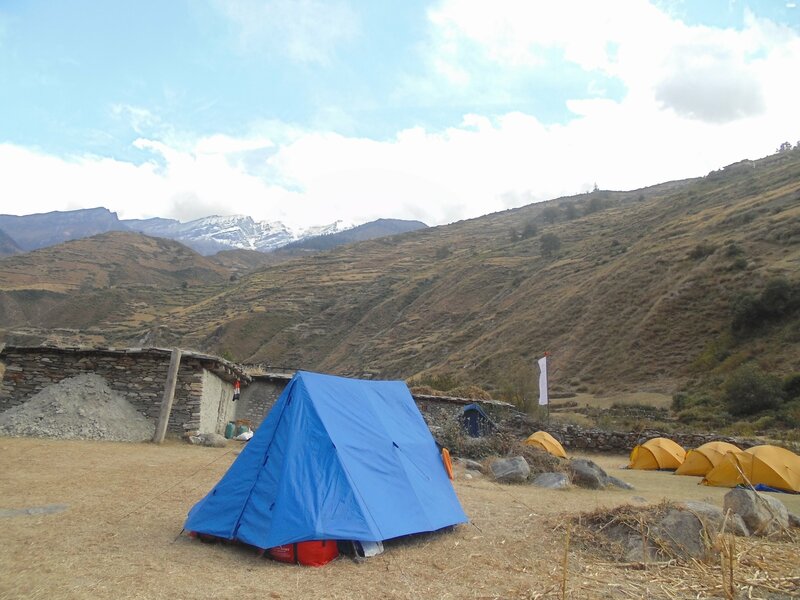 If everything goes as per the plan, we shall spend a couple of free days in some other places on the trekking route. The trail goes first downhill 1 hour and then straight and slightly ascending for two hours. The trail goes slightly ascending for sometimes then the trail goes ascending till the pass. Then the trail goes slightly downhill. Beside river camp. From the pass can see several mountain ranges. Again the trail goes slightly ascending till the first pass then the trail goes ascending then straight till the next pass then the trail goes ascending to Ghalen Ghuldum. 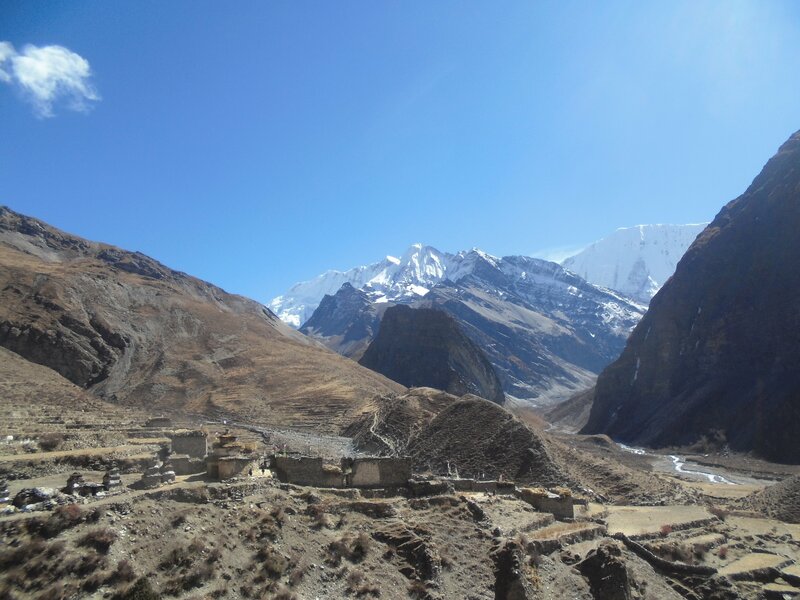 From Niwas la can view Thorang La, Annapurna range, Mustang himal. First the trail goes downhill 45 minutes then crossing the river the trail goes slightly ascending afterwards straight and downhill. At last the reach the first village Sangta. Can see Annapurna range, Sangta himal Thorang la. First uphill for an hour then straight trough the road and sometimes trail. At the last part the trail goes downhill for an hour. 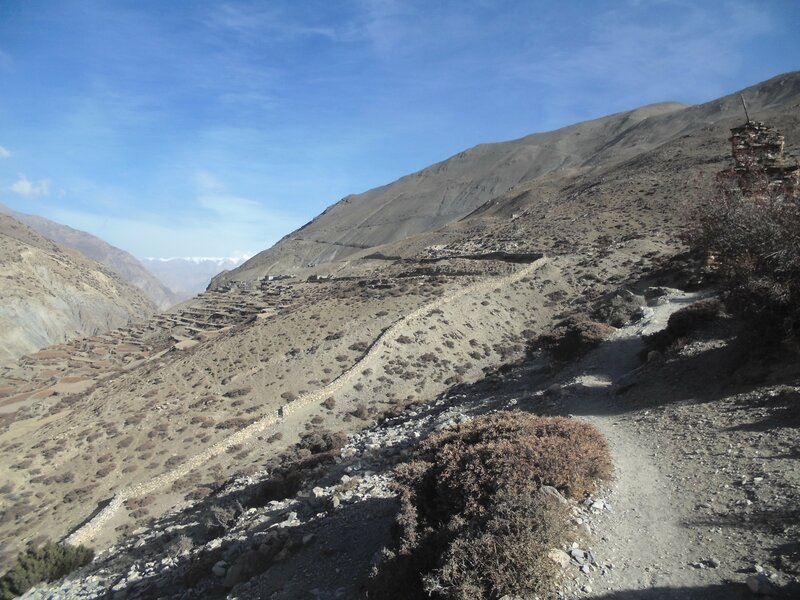 We climb to a ridge at 3360m and make a final descent on a challenging trail of loose rocks to Jomsom at 2670m. 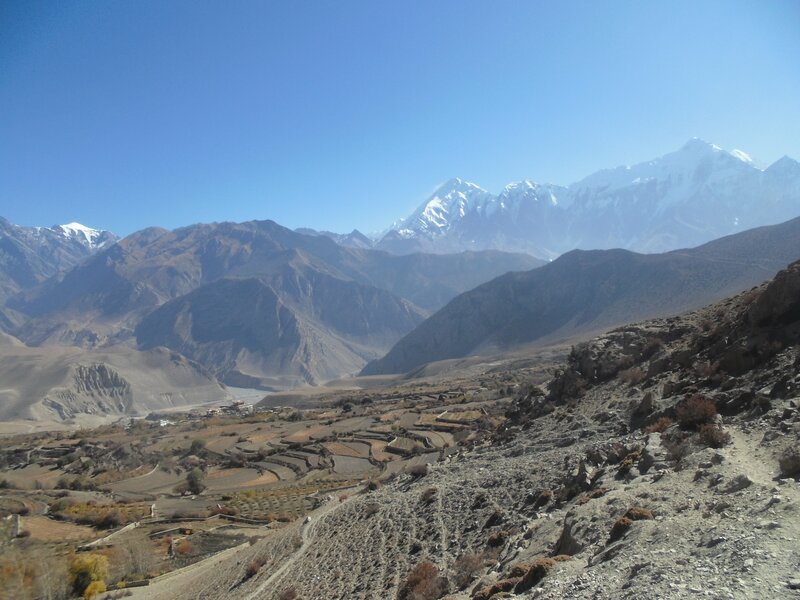 Jomsom is also one of the famous places for the tourist. 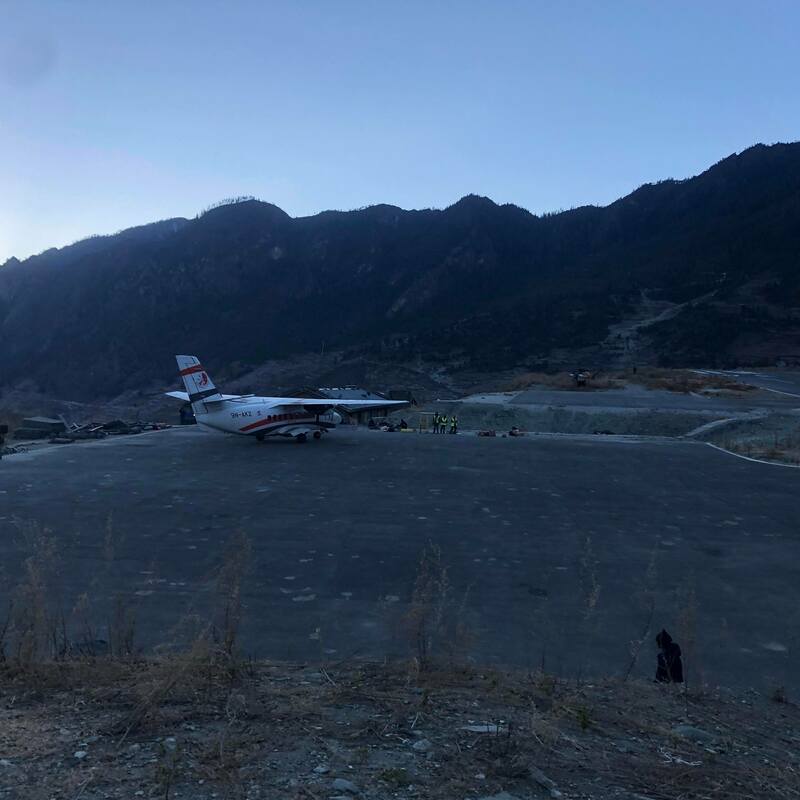 We fly form Jomsom to Pokhara and to Kathmandu today. Our representative will pick you up at Kathmandu airport and take you to the hotel. 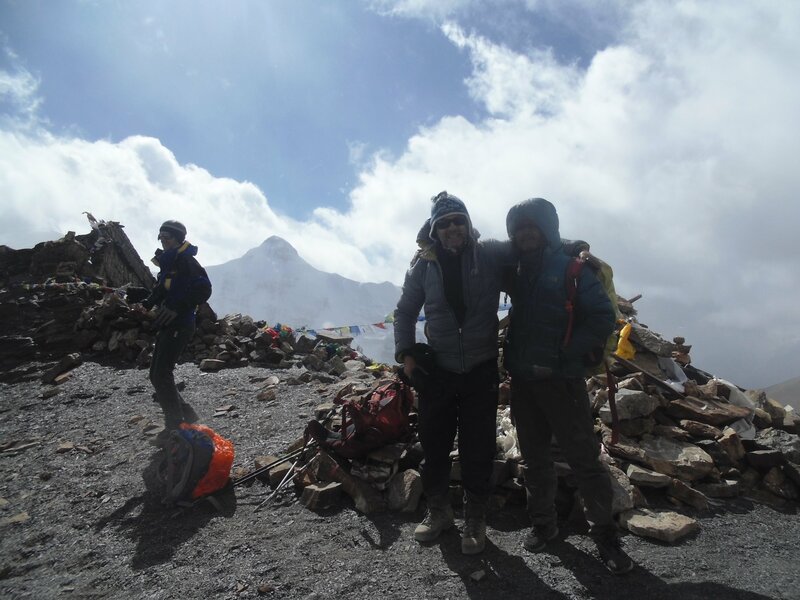 I went with a friend on a trek/expedition to Mukot Himal between October 20 and November 10th . 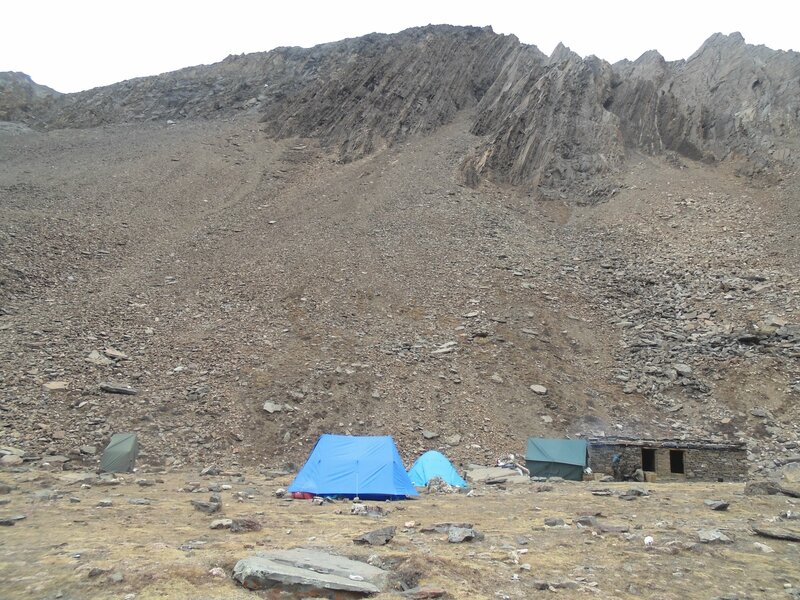 Our team included a climbing guide, a cook, three assistants and a mule guide (five mules). Our itinerary was off the main track and we were fully autonomous for the whole trek . This was a fantastic experience, all the staff was so helpful and everything was well planned (including pick at airport…). Explore dolpo arranged t he flights and the jeep (way back) very well, and adapted the program with a one day delay for the second flight. We were also able to discuss in detail with Bhupendra before the trip to optimize our organization, that worked out very well. 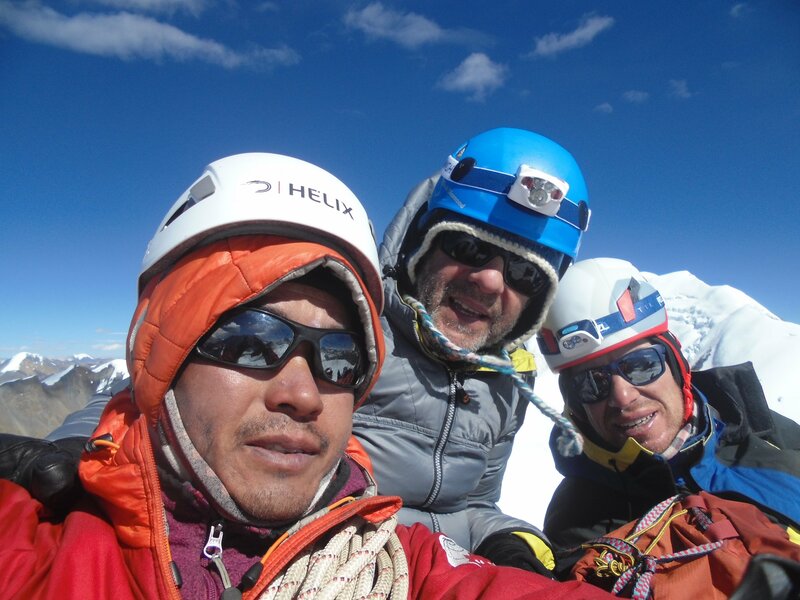 The guide was excellent, very good climbing expertise which was essential from this peak (his english level was moderate but enough for important stuff), he went on a recognition climb on the glacier the day before the summit, that was very important and secured the success. All other members were so nice, providing great food, always making sure we had enough boiling water to drink, warm water to wash in the morning and setting up the tents quickly as soon as we arrived on a camp site. It was a great pleasure for me to share this experience with them. We went through fantastic valleys completely devoid of any tourism. I highly recommend explore dolpo . Copyright © 2018 Explore Dolpo Treks & Expedition. All rights reserved.